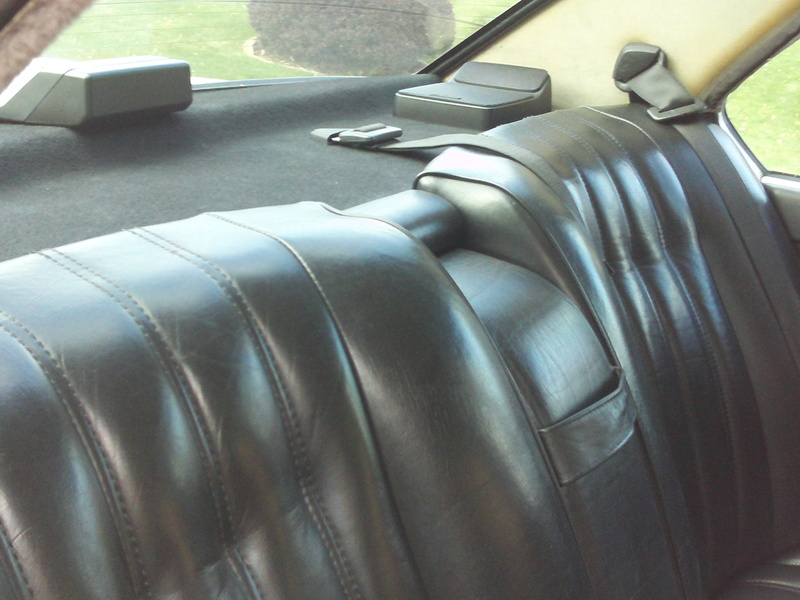 After getting a price higher than I was willing to pay for upholstering rear seat, I decided to try the re-dye project on the leather. 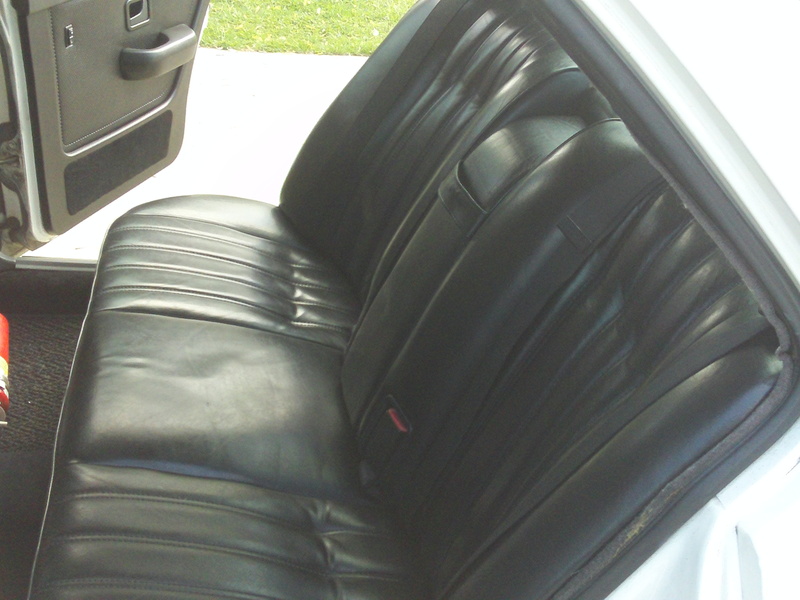 The front seats were terribly worn and torn, but the back seat was in fairly good condition only the wrong color for my plans to transform all the interior to black. Ordered kit from Leatherique (highly recommend) and started a few weeks ago on the reconditioning of seat before dye. After sanding, cleaning, dying, here it is looking like new!! This entry was posted on April 17, 2012 at 10:13 am and is filed under BMW. You can follow any responses to this entry through the RSS 2.0 feed. You can leave a response, or trackback from your own site.